SPRINGFIELD — A bill that would require LGBTQ history to be taught in Illinois schools is moving through the state legislature again. The bill passed the State Senate last year, but didn’t go any further. 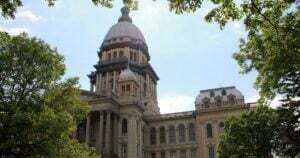 NPR Illinois in Springfield reported that State Rep. Deborah Conroy (D-Villa Park) is cosponsoring the bill. Anna Moeller (D-Elgin) is the main sponsor. It also says that textbooks purchases will include contributions of people protected under the Illinois Human Rights Act, which says individuals will not be discriminated against because of such things such as gender, sexual orientation, race and religion. 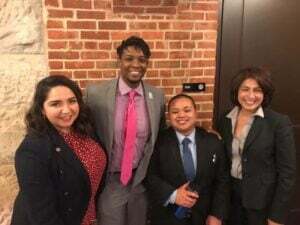 The bill is an initiative of Equality Illinois, the Illinois Safe Schools Alliance, and the Legacy Project and is supported by the Illinois State Board of Education and a broad coalition of statewide and local educational, civil rights, health, and civic organizations. It passed the Senate in May of 2018, but the House recessed before it voted on it.